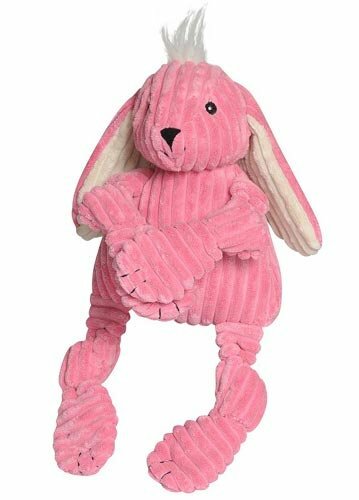 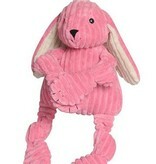 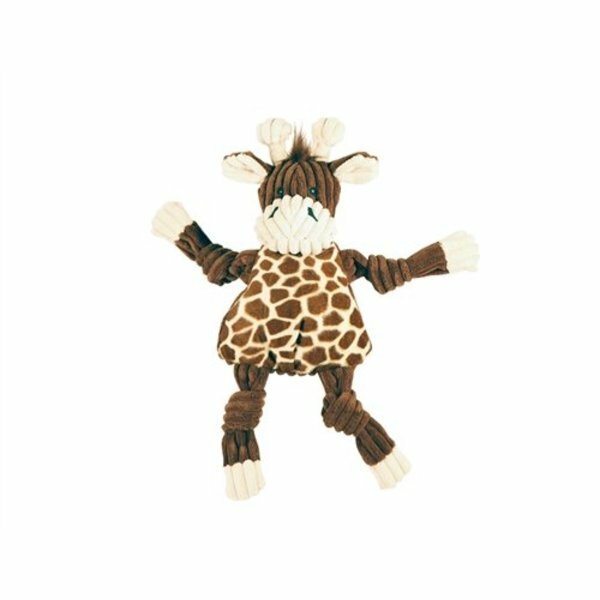 Corduroy plush pals feature knotted arms and legs that invite gnawing, plus touches of crinkle and multiple squeakers. 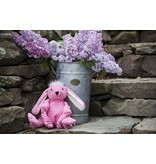 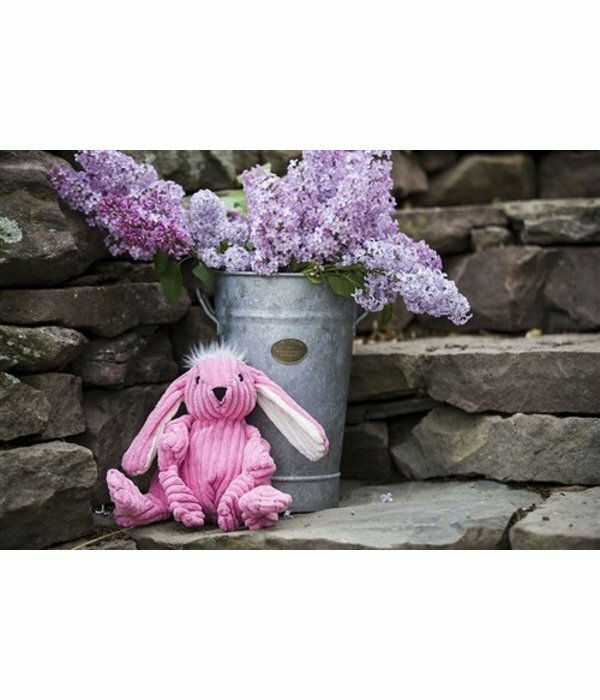 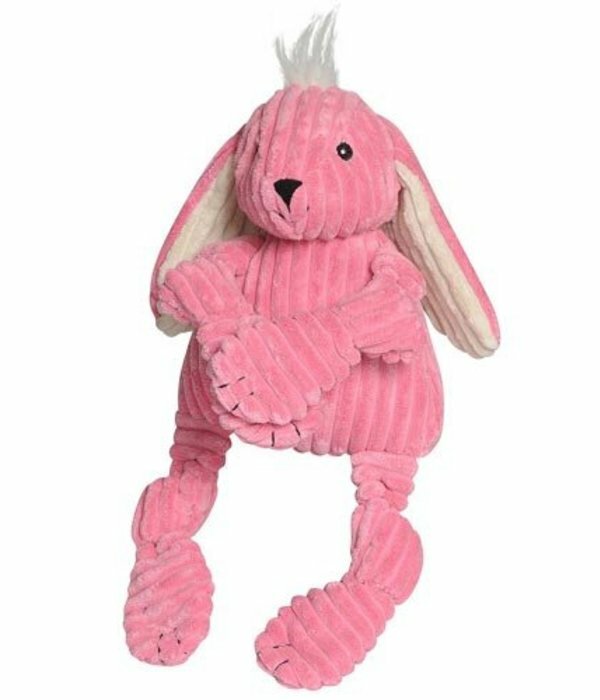 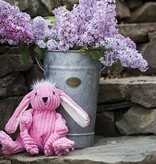 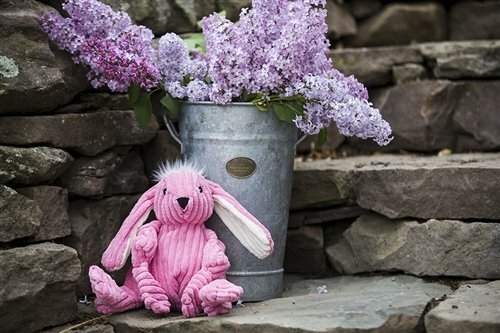 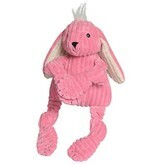 Our Hugglehounds toys are lined with patent-pending Tuffut Technology. 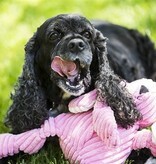 Squeakers to keep your pet's attention.